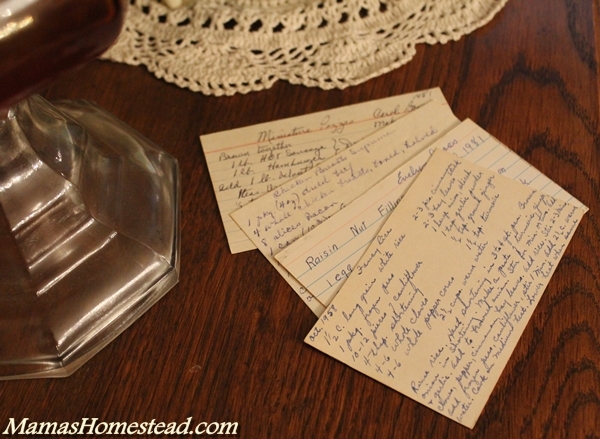 Have you ever gone through grandma’s recipe box and tried to read her recipes? If your grandma is anything like mine, this can be a difficult task. I know they made perfect sense to her, but she could have given us a little more to go on. 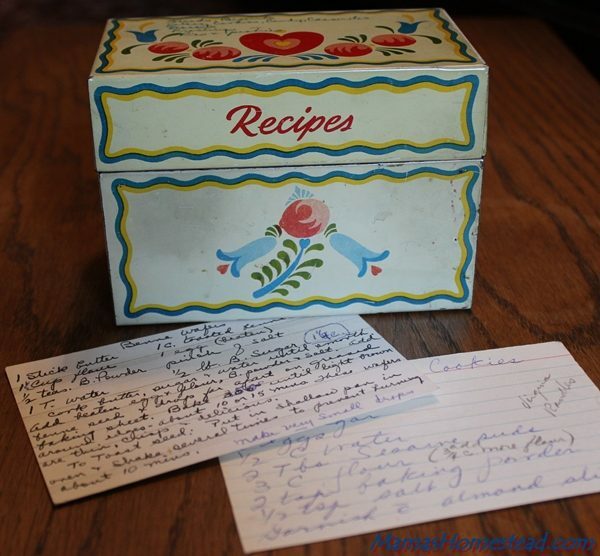 I have some tips for you to follow when you write your own recipes to go into your Recipe Binder or Cookbook that will keep the next generation or whoever you wish to pass your recipes on to from having to guess what you meant. When you write a recipe, keep in mind you might not be the only person using the recipe in the future. Someday you may pass them along to someone else who will have to decipher what you have written. Give your recipe a good title that describes what it is. List all of your recipe ingredients in the order you will be using them in the instructions. List the amount you will be using in the recipe using standard abbreviations (e. g. tsp) or spelling out the whole word (e. g. teaspoons). State on the ingredients line if the ingredient will be divided. 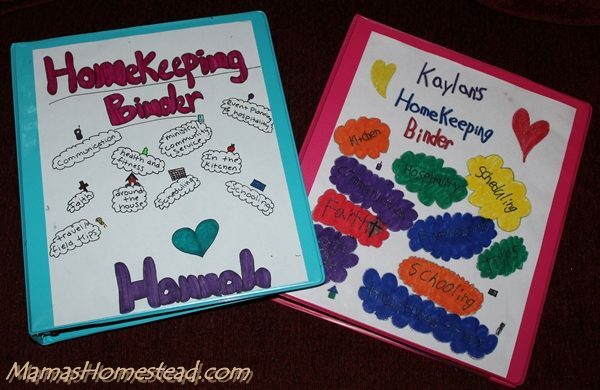 Be consistent throughout your recipe, recipe binder, or cookbook. If you use abbreviations in one recipe, use the same abbreviations throughout all your recipes. Same goes for using certain words. Use the name of the ingredient, not the brand name. You can put the brand in parenthesis, if you have a specific one you use. In a cookbook I have I see Oleo and margarine used interchangeably. This can be confusing. 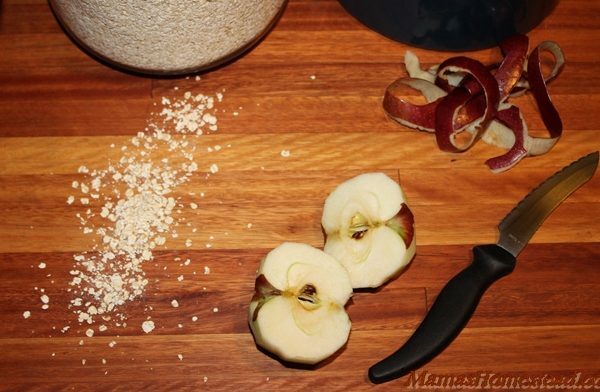 Use specific ingredient names in your instructions. Don’t say “Combine first four ingredients,” instead say “Combine flour, cinnamon, salt, and baking soda.” This makes your instructions easy to follow. Plus, if you have forgotten to list an ingredient it could turn out to be a real mess. Include all temperature settings and times in your instructions (e. g. baking, cooking, refrigeration, and freezing times). Be sure to make your instructions very clear and detailed. Include all the super-secret juicy tips. Read over them as if you have never made the recipe before and know nothing about it. Would you be able to make the dish with no further instructions given? Remember: you may be passing it on to your heirs someday. 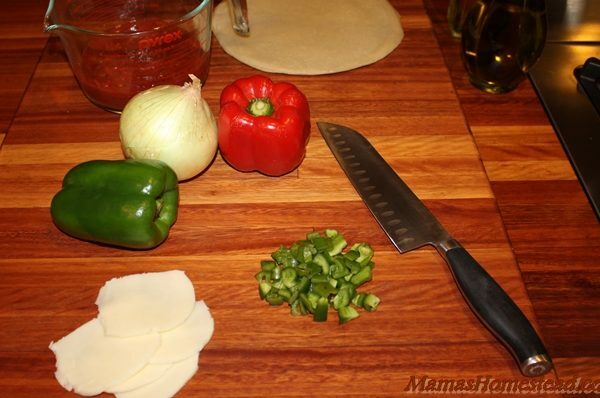 Write your recipe instructions in paragraph form, separating the steps in the order they are to be completed. Keep your writing legible. If you do not have neat writing, find someone who does and have them write the recipe for you. If possible, include serving amounts to help your reader with meal planning.